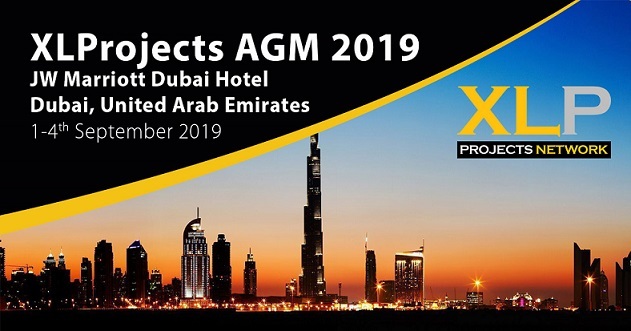 XLProjects was founded in October 2012 and, since then, some of the best known project logistics companies in the world have been joining the network, taking advantage of doing profitable business with one another. 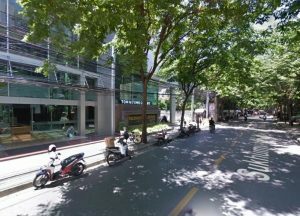 The XLProjects Network is managed by a multilingual, multinational professional team, based in Bangkok, Thailand, whose mission is to help project logistics companies grow their international projects agency businesses. 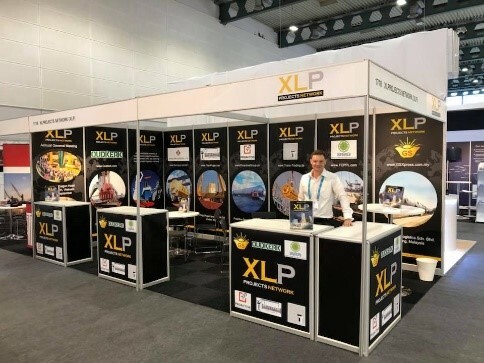 The XLProjects management team understands the needs of project forwarders and charterers and, in addition, possesses the experience and the expertise to run the XLProjects Network. 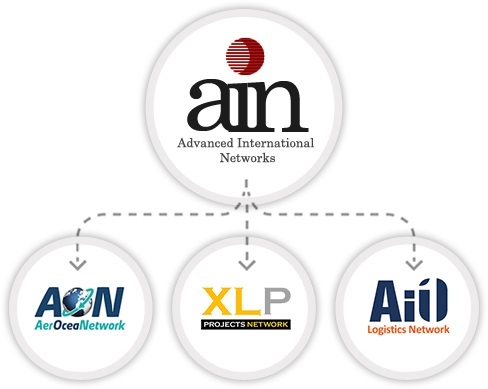 They have been involved in this market on both sides of the business – the project logistics field itself as well as network management. When companies apply to join the network, the team check out their credentials carefully, assessing operational capabilities and project know how. They work closely with XLProjects Member Partners giving full support. They also travel extensively, running their own meetings, events and forums for Member Partners and participating actively in a number of project cargo events around the world.